We at John Snow Labs have dedicated the last 2 years in growing our datasets to cater to the healthcare industry needs focusing on our clients from the United States. This February, we are shifting gears by extending the same level of commitment to expanding our catalog to cater to the healthcare and pharma needs of our neighboring states and territories from the European region. 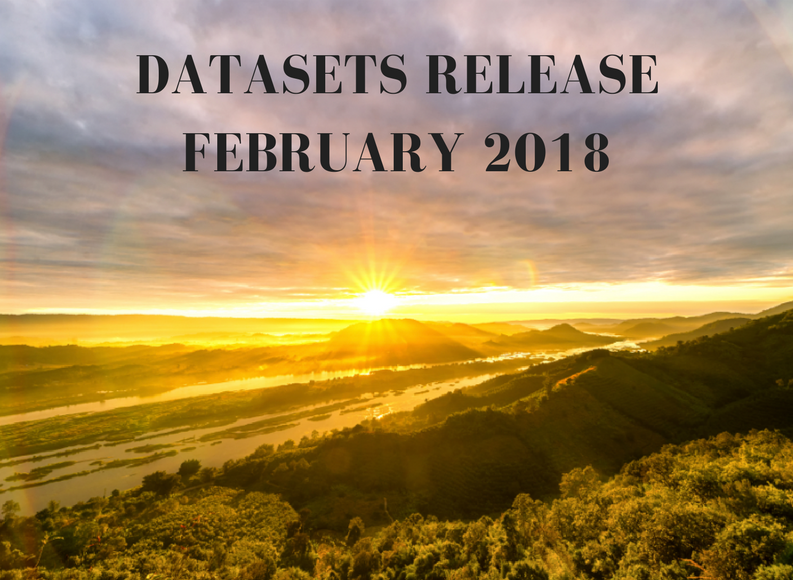 So in this release, we have added 68 fresh datasets with a good mix of data curation from the United States (US) and the United Kingdom (UK) as well. 64 of these datasets are from Healthcare catalog and 4 are from the Life Sciences catalog. Population Health has the majority of the datasets added with 22 of them from both the US and the UK. 5 datasets from the UK talk about mortality and morbidity data from infants and neonates, breast cancer mortalities, alcohol-related deaths, as well as, the death registries from England and Wales. These are new finds that will be very helpful in the clinic and hospital patient care and management, both for the public and private sector, if you are located in the UK. There are also 7 datasets from the UK about life expectancy, disease prevalence rates from obese and hypertensive individuals that had actual hospital admissions; plus, statistics on suicide and adult smoking habits are also added here. There is also 1 dataset that has information on health financial indicators from The Organisation for Economic Co-operation and Development (OECD). The rest of the 6 datasets on population health are from the US on County level health outcomes and health determinants, and healthcare financing expenditures. The last 4 from this catalog are from the Global Life Expectancy data that have information by cause, location, and expectancy. Clinical Measures comes next in number with 18 new datasets; 14 of which are a mix of US and UK datasets on Quality Performance Measures, which discusses about a wide range of datasets from weights, measures and other tests, water measure cycles, poverty measures, deprivation and productivity measures, adult social care, population measures of uncertainty, nursing home and hospital quality measures and performance reports, and even statistics on habitat directives, measurements for electoral areas, school surveys and school survey preferences, which are all helpful values for public and private administration and management. The last 4 datasets from clinical measures come from Medicare and Accountable Care Organization shared savings performance results and standard measures. 10 new datasets are from the Hospitals catalog; 3 of which are from Maryland Quality-Based Reimbursement Program that mentions about patient safety, early elective delivery data, and mortality statistics by a hospital. The other 7 datasets are from Hospital Compare General Information that is all from the European region, which brings data about General Medical Practitioners (GMP) and their medical practice, General Practitioner (GP) medical codes; plus, information on prescribing centers, GP branch surgeries and pharmacy headquarters and dispensaries in England. The last 14 datasets from our health catalog are an addition to our growing Open Knowledge datasets that have added 5 datasets on health, economy and transportation sub-catalogs; Census has added 4 US datasets on different socioeconomic indicators, New York City data by census tracts. Another dataset is added from the UK on population estimates from the period of the mid-2001 up to mid-2016. Clinical Outcomes catalog has 2 new cancer statistics datasets on adult and childhood cancer survival in England and 1 dataset on cardiovascular and ischemic heart disease in England and Wales. Lastly, from the Health catalog for this month’s release are 2 datasets on Medical Payments that shows data on US occupational wages from Home Equity Conversion Mortgage (HECM) Single Family Portfolio Snapshot, and US health insurance plan payments by a plan, age, location, and individual tobacco use. 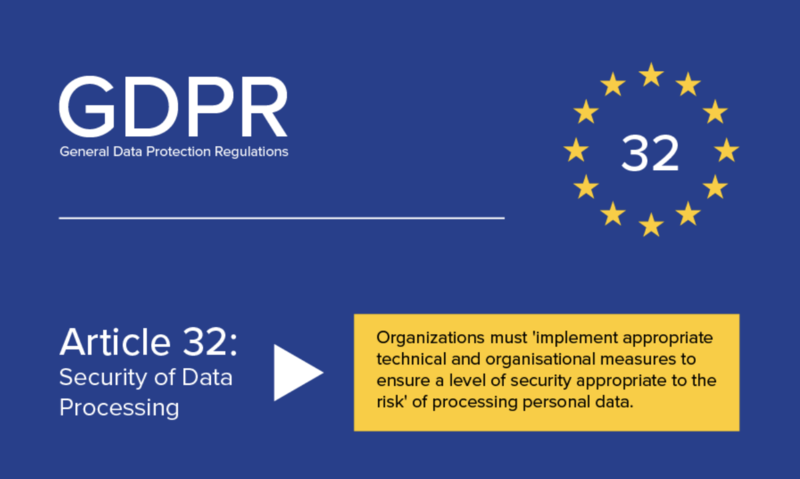 These last 2 datasets will be valuable for the health insurance industry that need accurate information for their predictive algorithm on payments and premiums. Although only 4 datasets have been added to the Life Sciences catalog, it is important to mention that these datasets are very helpful in patient care focusing on drug pricing, drug safety, and prescription cost. 2 of the 4 datasets are from the US on Mental Health Spending Estimates and New York City Locations Providing Seasonal Flu Vaccinations. The 2 other datasets are from the UK on Prescription Cost Analysis and Cost of Prescription Items for the Treatment of Alcohol Dependence. All in all, this release showcases John Snow Labs distinct and constantly advancing data library that is committed to expanding our clientele reach because “We at John Snow Labs commit to you, our clients to do whatever it takes to make you successful this 2018!”.